Family means everything to us. Farming also plays a powerful historical role in our family’s history. 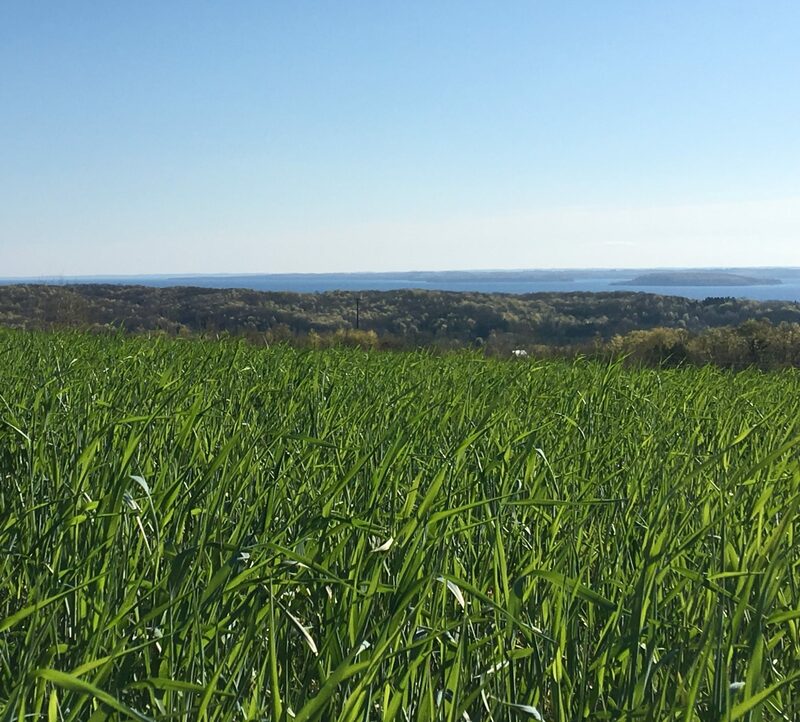 While we are able to trace back seven generations of farming in the Gallagher’s heritage, the Leelanau County Gallagher Farm in Traverse City was founded four generations ago by John “Jack” and Bernadine “Bernie” Gallagher. 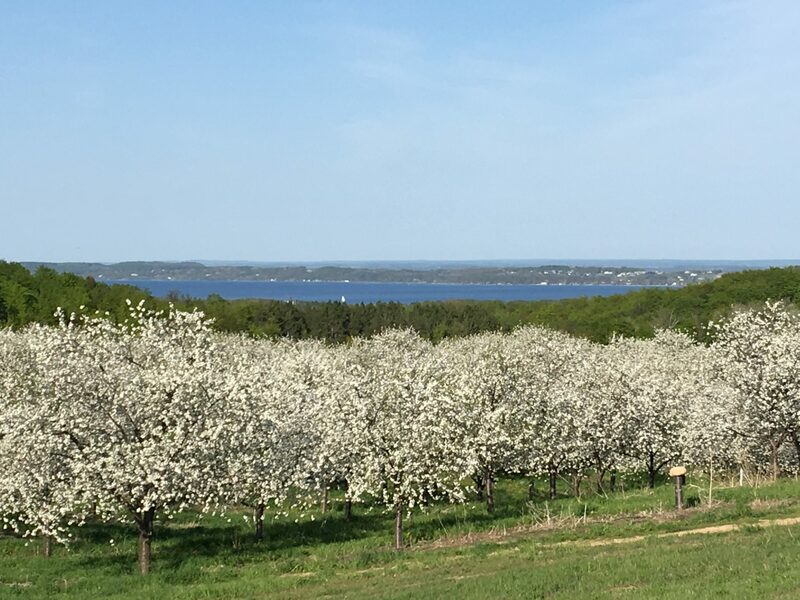 For generations the farm has shined as a cherry farm located in the heart of Traverse City, the cherry capital of the world. 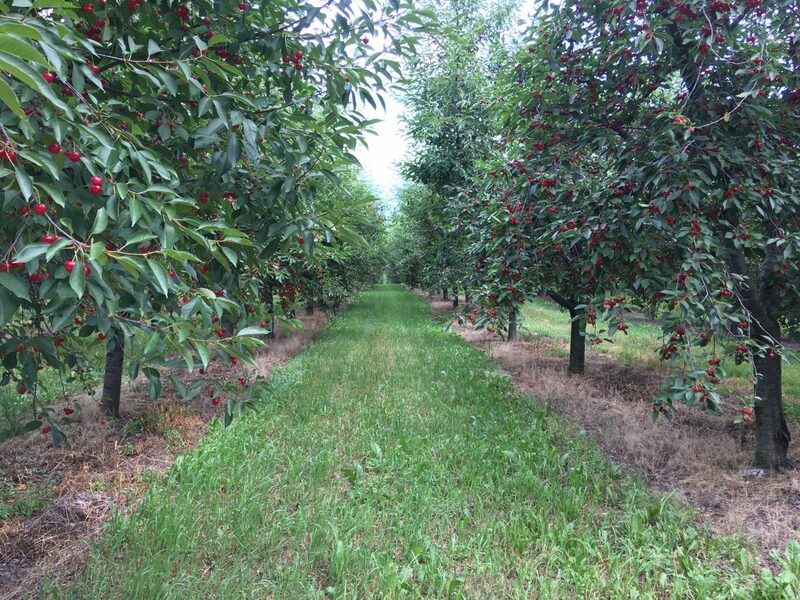 With the home farm being over 400 acres, there has been a great deal of room to produce some of the best sweet and sour cherries in the area but also provide an astounding environment to share with our loved ones, friends, neighbors, and local community. We are grateful for our community. 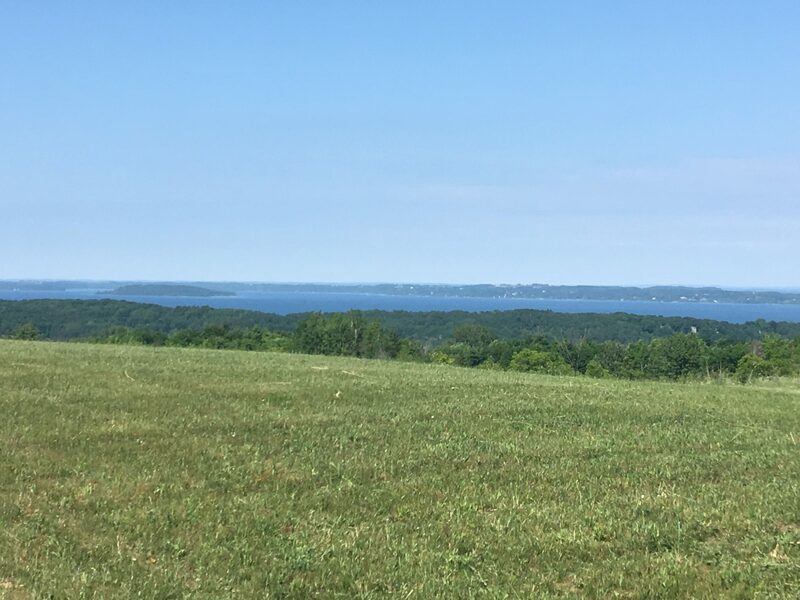 Much of the strength and growth that the farm has today can be attributed to Jack and Bernie’s son, John Gallagher, Jr., who has worked hard and made many sacrifices to maintain its natural, rustic, and agricultural beauty of the Gallagher farm. While these efforts have now continued with the efforts of John’s children and grandchildren, our family also recognizes that we could not have been successful without the care and support of our community which we are fortunate to be a part of. 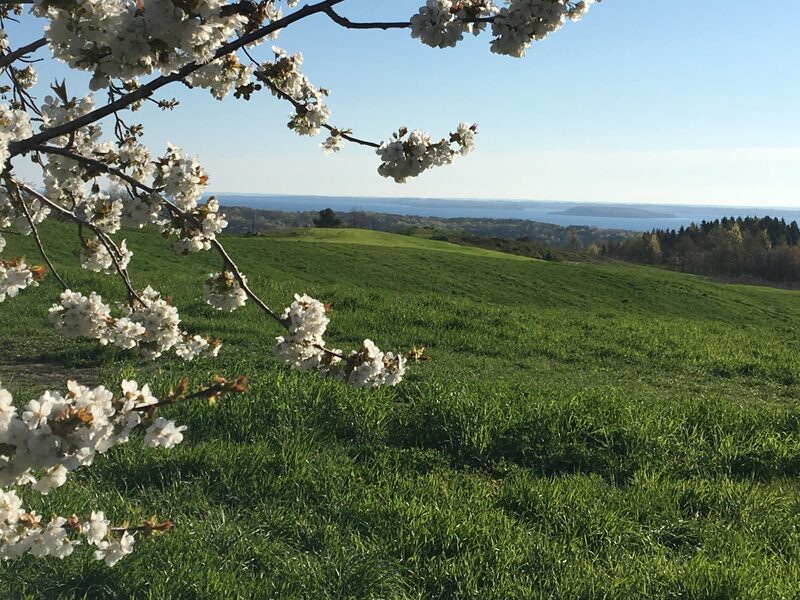 In recognizing the gifts that our farm has bestowed on our family, we want to offer a place – that our family has nicknamed as, “Heaven on Earth” – to be a place for couples to experience the most beautiful and unforgettable day of their lives. With our family’s commitment to maintaining the agricultural strength and aesthetic beauty of our farm for generations to come, it will also be a place that couples will be able to come back to in celebrating their life together in years to come. 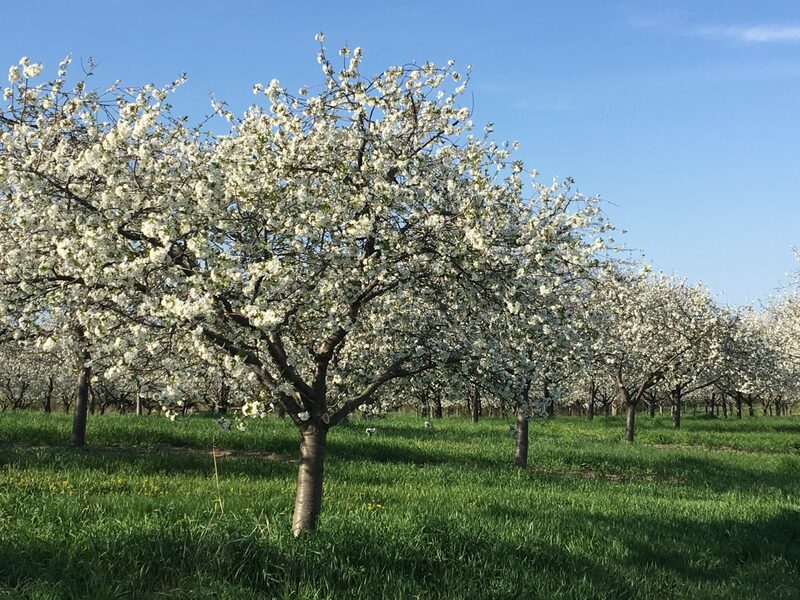 We are committed to maintaining the agricultural strength of our farm and supporting our local community, that has been there for our family throughout the years. We have come to love the many seasons on the farm. 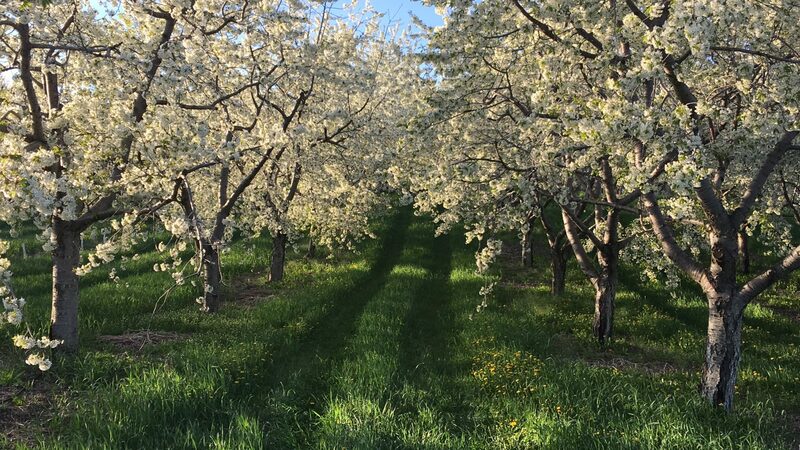 In the spring, when the white cherry blossoms flourish, it feels as if it is snowing as you walk through cherry blossoms with petals that romantically dance through the spring air and fall gracefully onto the endless dream-chasing dirt farm roads. In the summer, the glorious sunshine and beautiful cherries pop with a bright juicy red color as we seek to climb the Elopement Overlook, also known as the Gallagher “Mountain”, to sneak a peak at the fireworks over the Grand Traverse Bay on the Fourth of July, to see the Blue Angels jet overhead during the Cherry Festival, or to view the multitude array of fall colors that cascade against one of the most beautiful views overlooking the Grand Traverse Bay in Michigan. 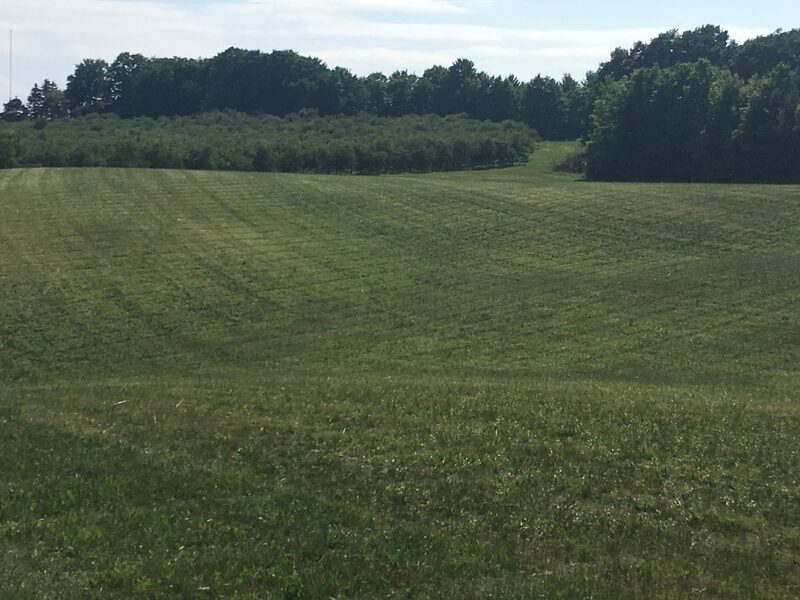 As a family, we feel so very fortunate to have had this farm with our family for four generations, which is why we want to share our dream farm with you for your unforgettable special event or the most beautiful and glorious wedding day of your life. We are committed to helping and serving you by helping bring out the vision of your dream wedding come true.